S V Tech Engineering's Third Party Inspection and Verification Services team provides our customers quality and dedication. S V Tech Engineering offers third-party inspection services. 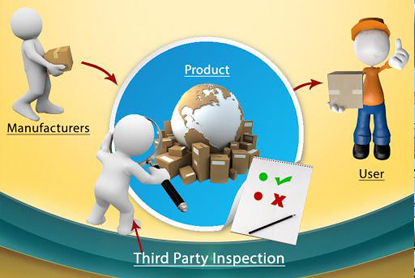 Our third party vendor inspection service that ensures product quality and timely delivery. We check equipment and plant meets your requirements before it leaves a supplier, therefore cutting the risk of production outages and subsequent threats to safety, asset integrity and legislative compliance. Our qualified and experienced personnel are permanently located in pipe mills around the state. This truly gives you a cost effective service by minimizing travel and accommodation time and costs.